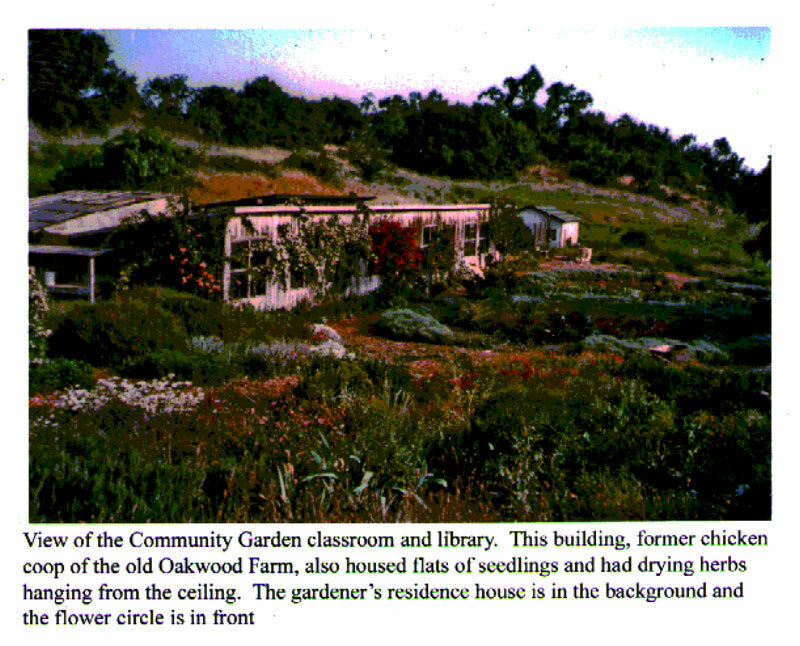 This first set of photographs of the Saratoga Community Garden Project is from the personal collection of Jackie Welch. 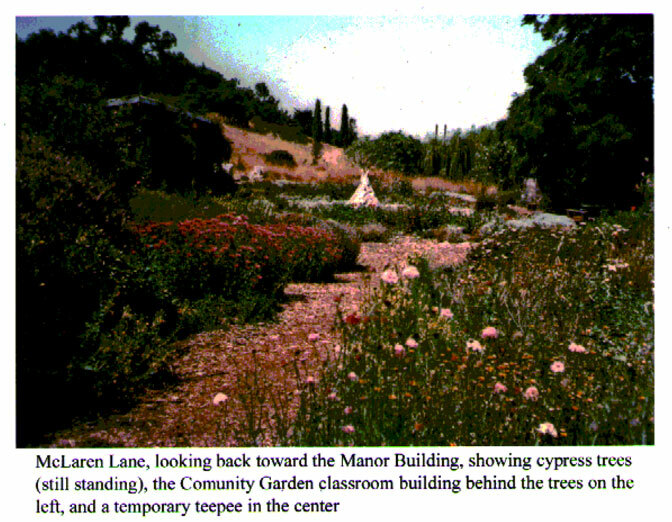 Jackie was a staff reporter for the Los Gatos Times Observer and member of the steering committee for the garden project. 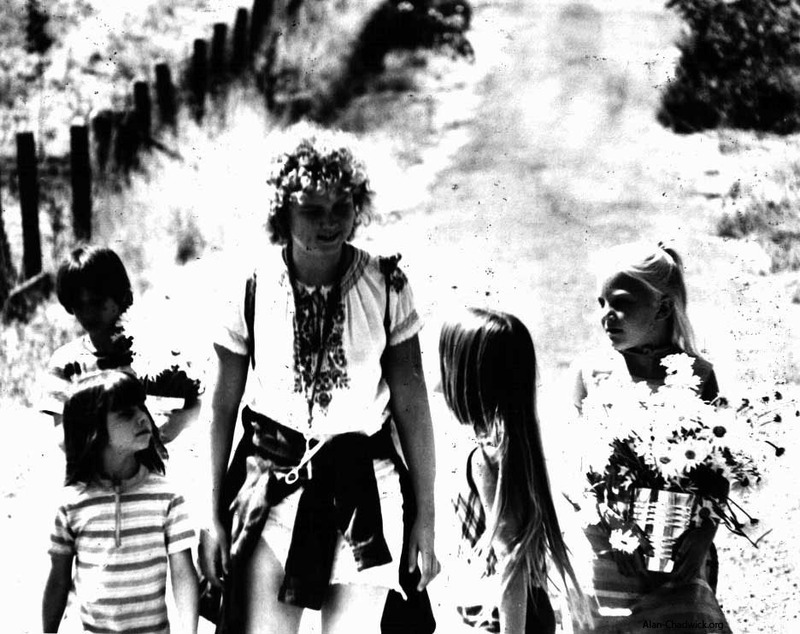 Used by permission, courtesy of Jackie Welch. 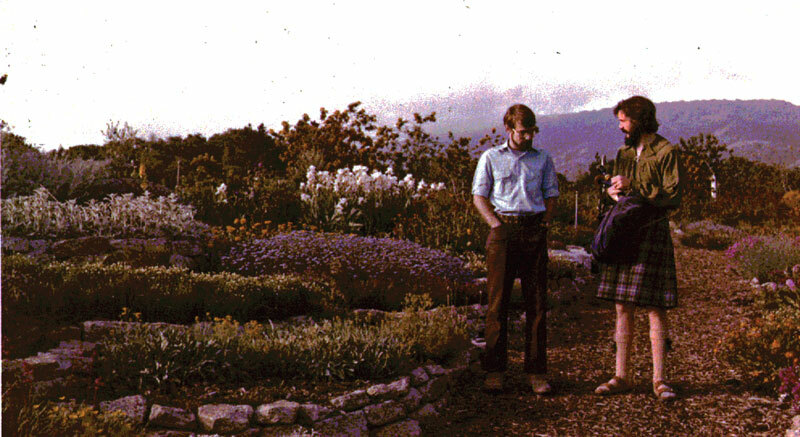 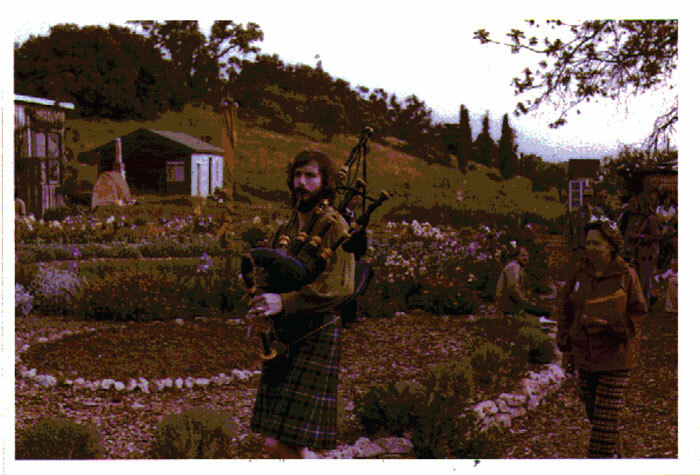 Chris Caswell, master bagpiper (in kilt) was a frequent visitor to the Saratoga Gardens. 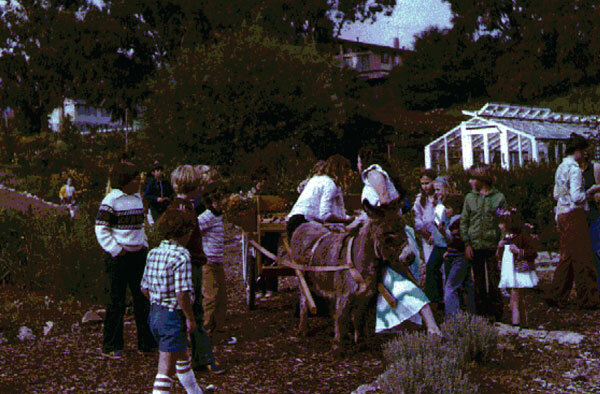 A donkey cart in the Saratoga Community Garden. 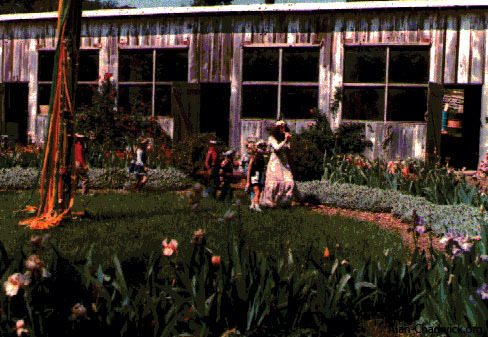 The greenhouse in the background was designed by Alex Horvath, a local Saratoga resident and consistent supporter of the garden project. 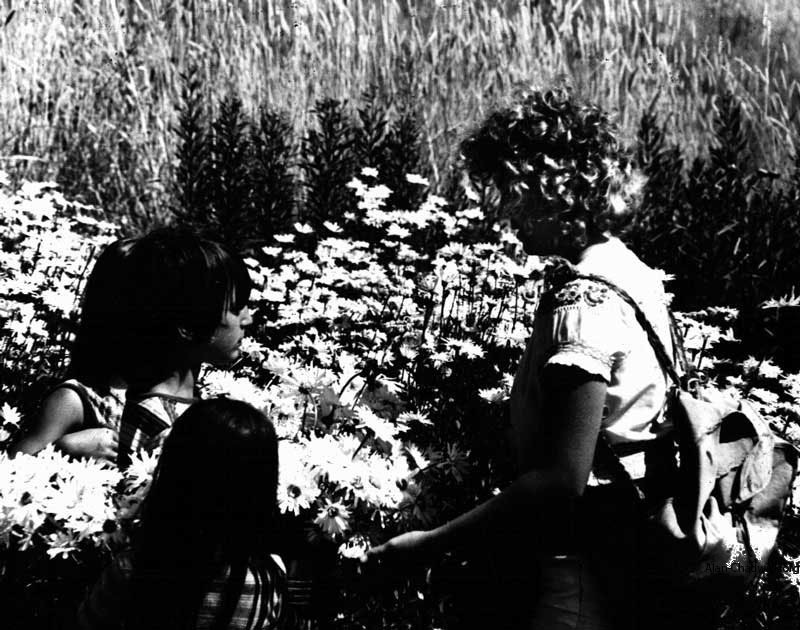 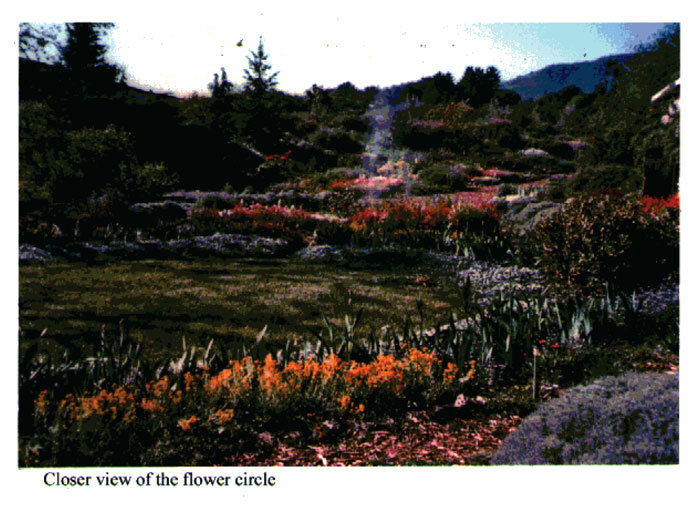 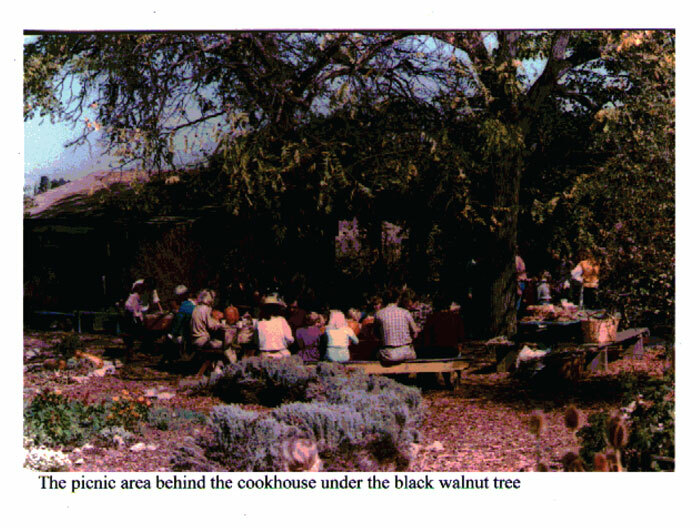 This second set of photographs of the Saratoga Community Garden is from the archives of Betty Peck, the original organizer and founder of the project. 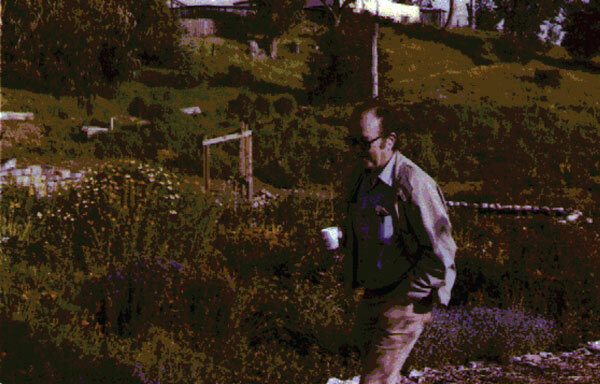 Many thanks to Lee Anne Welch in scanning these pictures and sending them to Alan-Chadwick.org. 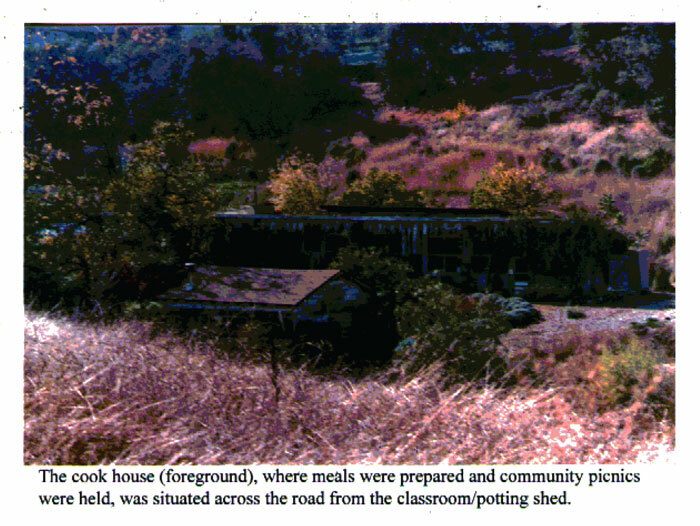 Photos used by permission of Betty Peck. 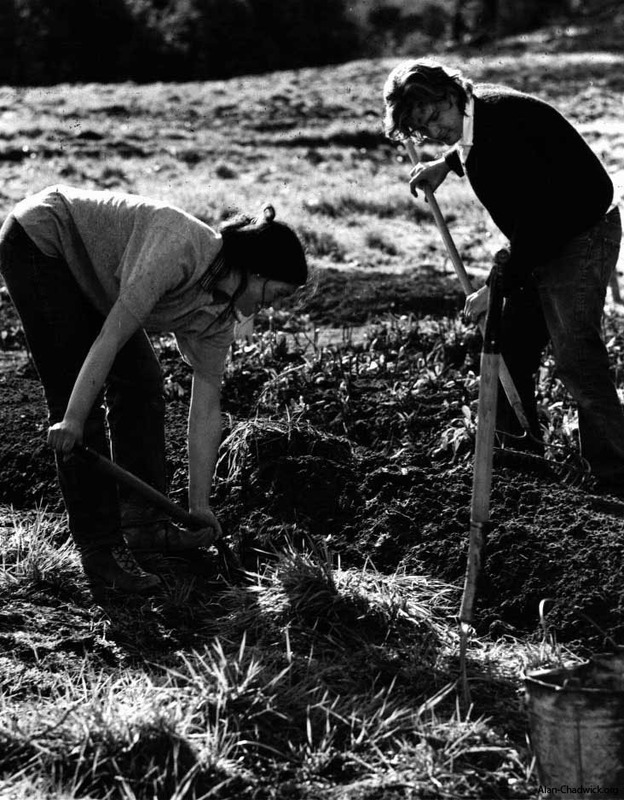 Adrienne Borg (left) and an unknown helper cultivate the soil in the Saratoga Community Garden. 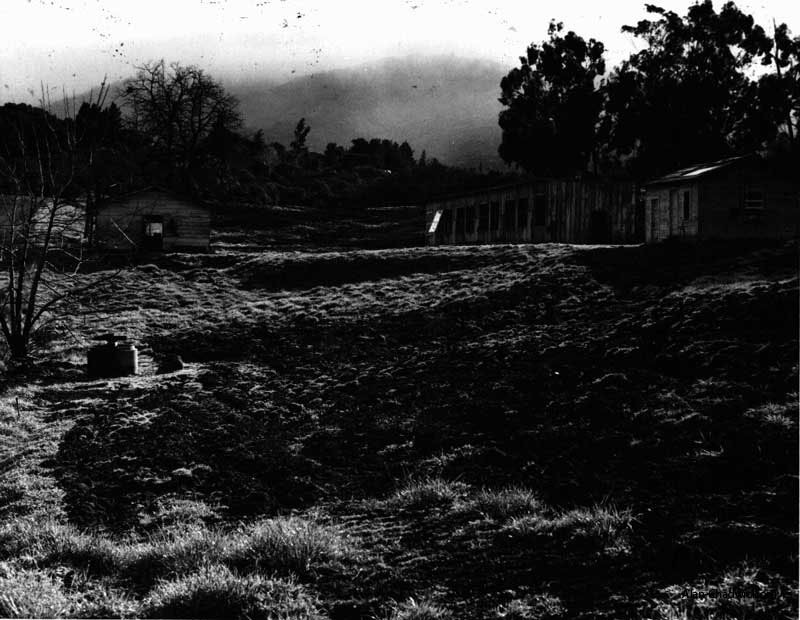 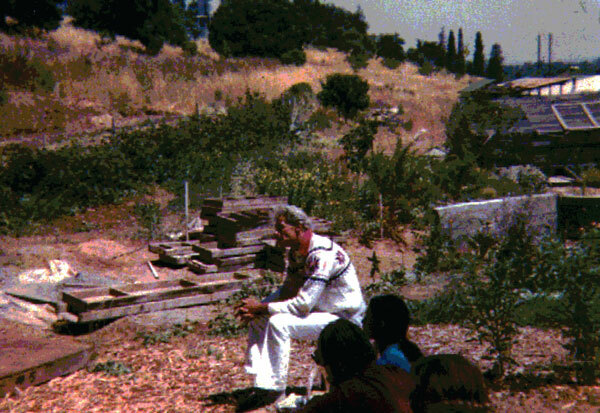 An early view of the Saratoga Community Garden, before gardening activities commenced but after sub-soiling the area with a tractor to break up the accumulated hard-pan. 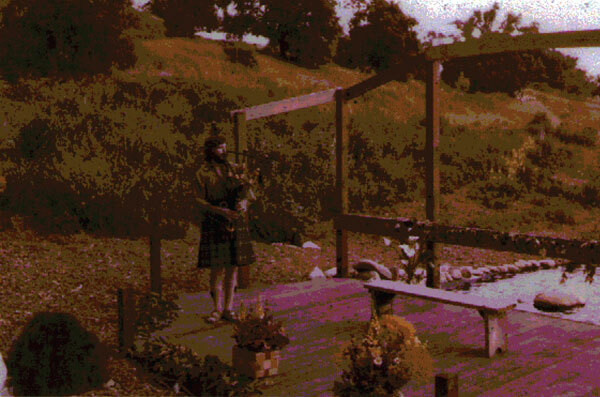 Garden volunteer worker, Lee Anne Welch, puts finishing touches on the newly constructed glasshouse. 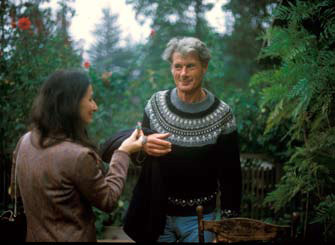 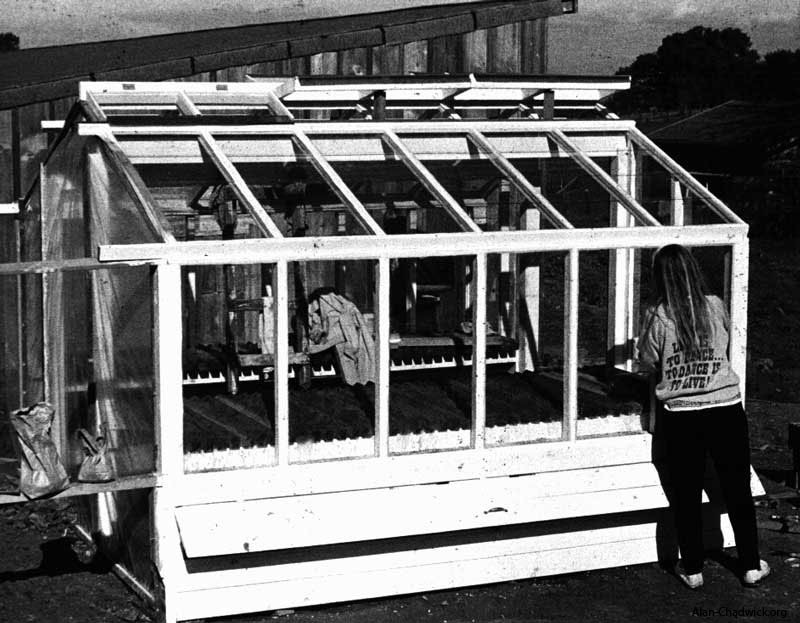 This small glasshouse was designed by Alex Horvath and constructed by garden staff and volunteers from materials salvaged from the old Santa Cruz greenhouse complex owned by Frank Reinelt. 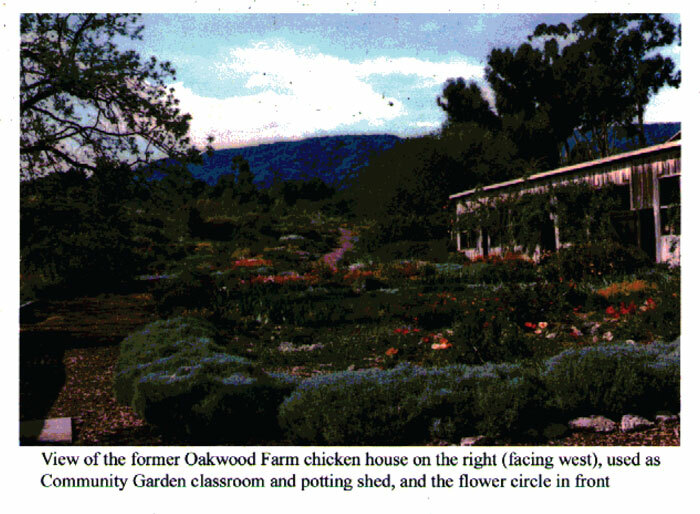 The old Odd Fellows chicken coop that was used by the Saratoga Community Garden to house its own chicken flock, as tool storage, and for various craft activities. 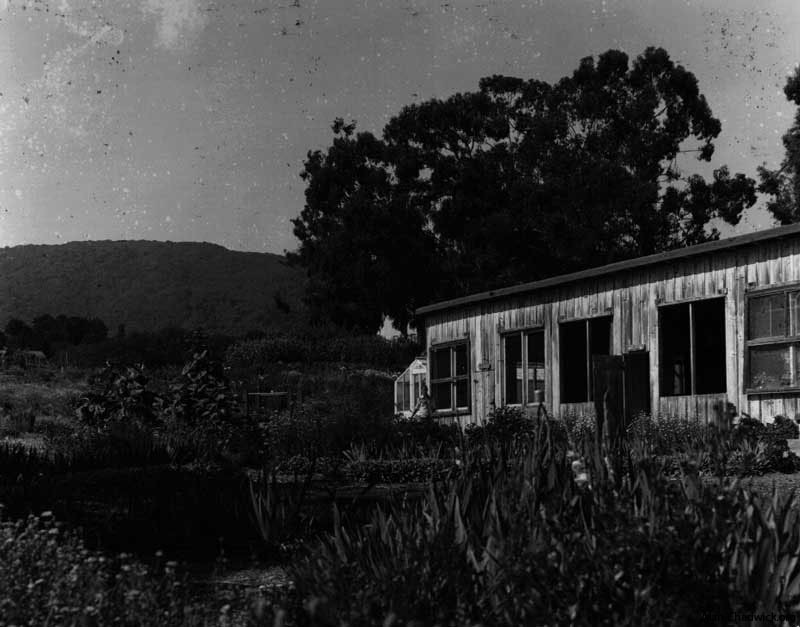 There was even an old fashioned letter press printing studio at one time, organized by Cindy Masters and using her equipment. 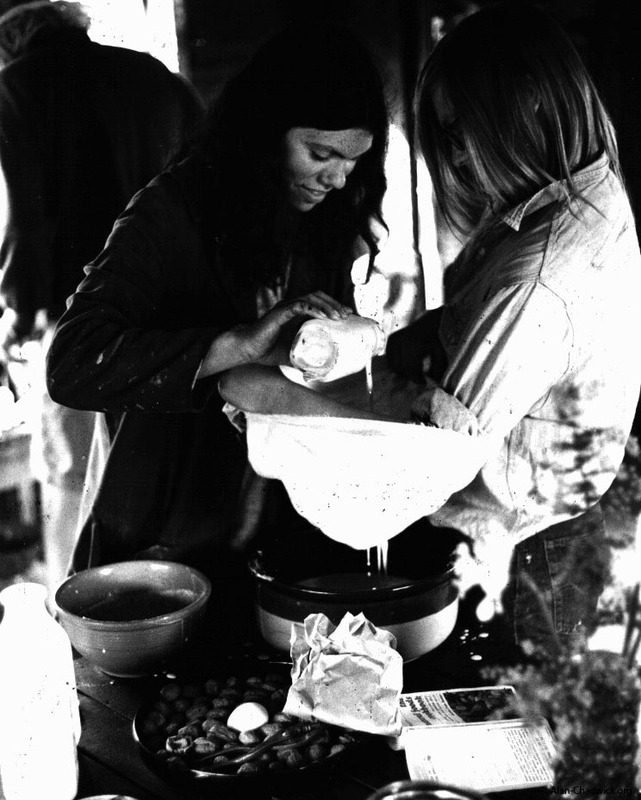 Adrienne Borg and Sue Bolton make yoghurt at the Saratoga Community Garden. 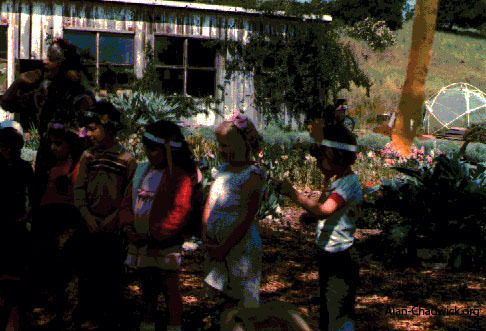 A procession begins the festivities at the traditional May Day festival. 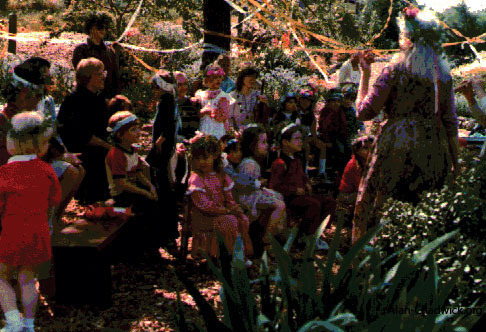 The May Queen (Betty Peck) leads the Maypole ceremony. 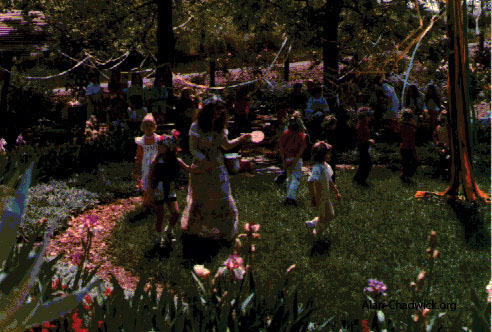 Young participants in the May Pole dance at the community garden. 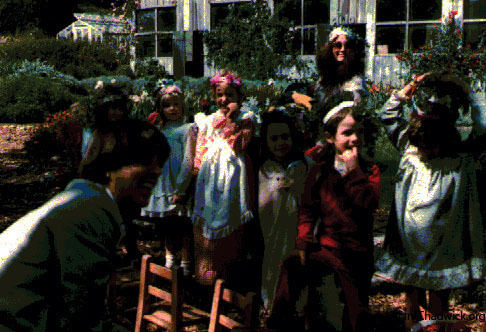 The exhuberance of the May Day celebration with flowers, children and dancing.